The present case has been reported in the European Journal of Case Reports in Internal Medicine. 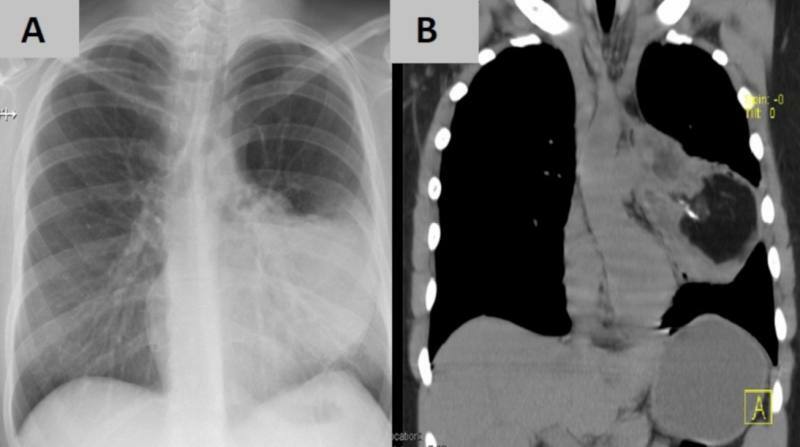 The authors present the case of a 22-year-old man who reported with cough, haemoptysis and fever of 3 days’ duration. A teratoma had been diagnosed 2 years previously. Physical examination was unremarkable but laboratory tests showed anaemia, neutrophilic leucocytosis and an increase in C-reactive protein. Chest CT revealed a teratoma of the anterior mediastinum with post-obstructive pneumonitis suggestive of tumour rupture. Antibiotic treatment resulted in a good clinical outcome. 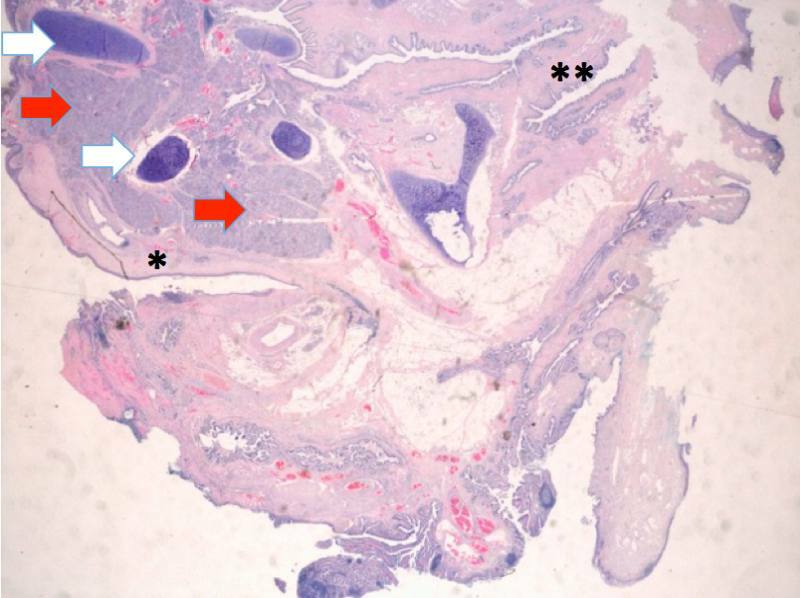 The patient was submitted to a left upper lobectomy and pathological examination revealed a mature teratoma.